In credit risk analysis, a widely used indicator is called DuPont index. Then we'll develop the concept and issues to consider with respect to their usefulness. 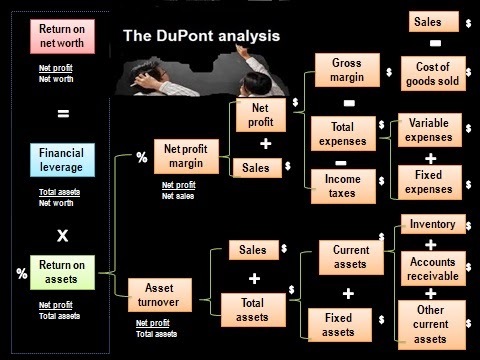 Te Dupont analysis (TDA) can be used to illustrate how different factors impact on important financial performance indicators, such as, the return on capital employed (ROCE), the return on assets (ROA), or the return on equity (ROE). These ratios can be calculated by using a simple formula. It is similar to sensitivity analysis, in the sense that the model makes it possible to predict the effect of variability in one or more input variables. The tool is well-known in purchasing management, as it shows the tremendous impact effective purchasing can have on profitability. The model can be used in several ways. First, it can be used as the basis for benchmarking, comparing different companies in an industry to answer the question of why certain companies realize superior returns compared to their peers. Second, it can be used to predict the effect of possible management actions. TDA will show big differences between industries. If one looks at the ROE, a high score can be caused either by ‘operational efficiency’ or by ‘capital efficiency ´. High turnover industries (e.g. retailers, supermarkets) tend to face low profit margins, high asset turnover and a moderate equity multiplier. Other industries (e.g. fashion, jewelery) depend on high profit margins. In the financial sector, the ROE is determined mainly by high leverage: gaining large profits with relatively low assets. It is essential to choose peers carefully when analyzing how to improve the profitability of a specific company. Insert basic information into the model. In particular, identify the information on sales, interest-free liabilities, total costs, equity, current assets and non-current assets. Calculate the other parameters using the formulas in the figure. This provides you with a basic view of current profitability. Determine which possible improvements can be made, and how much impact they will have on costs, sales and assets. The effect of a measurement (potential improvements) can be calculated and used as input in the model, whereas the model shows the effect on the ROCE, ROA and ROE. 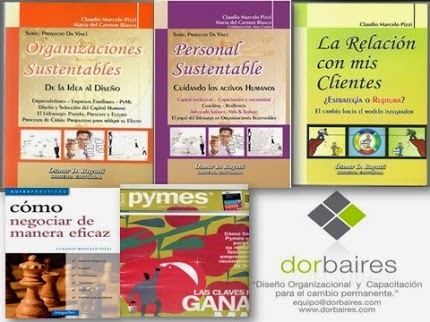 Compare different potential performance-improving actions with respect to their required investments (time, money and organizational pressure) and their impact on profitability. This is not a decision – making tool. 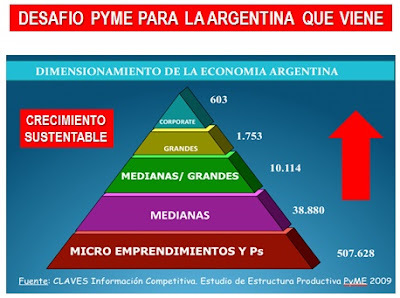 The comparision of the impact of an improvement action is a first step. Often a detailed analysis to evaluate the possible outcome of potential improvement actions is also required. Do not overlook non-financial issues that are not addressed by this approach. TDA helps to determine the factors that most influence profitability. However, identifying these factors is only part of the story. The next step is to find appropriate actions that will improve profitability. 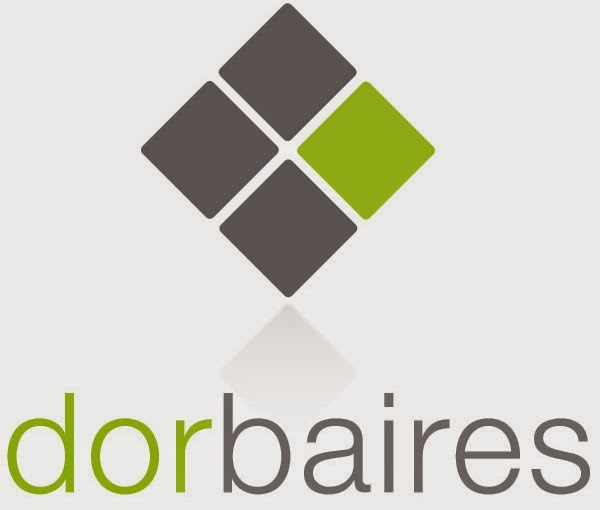 The balanced score card (including key performance indicators) can also be used to measure a company’s progress regarding critical parameters. Dupont analysis ought to be used with caution due to this index focuses only on financial parameters. In a credit risk analysis you should be considered 'intangible aspects' (e.g. employee motivation, customers satisfaction, others). These non-financial factors are often very important. This is a valuation method used to estimate the attractiveness of an investment opportunity. Discounted cash flow analysis (DCFA) is an evaluation of the future net cash flows generated by a capital project by discounting them to their present-day value. It uses future free cash flow projections and discounts them to arrive at a present value in order to evaluate the potential for investment using most often the weighted average cost of capital. If the value arrived at through DCFA is higher than the current cost of the investment, the opportunity may be a good one. DCF converts future earnings into today’s money. DCF is used for capital budgeting or investment decisions: To determine which investments projects a firm should accept; to determine the total amount of capital expenditure; and how a portfolio of projects should be financed. 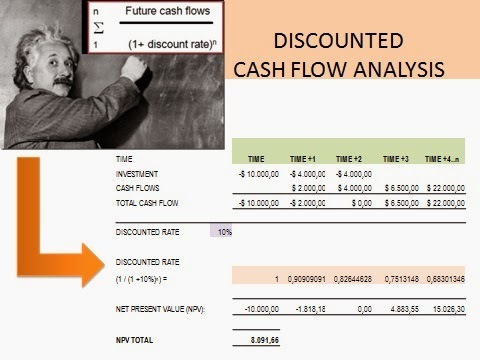 The discounted cash flow can be calculated by projecting all future cash flows and making a calculated assumption on what the current value of that future cash flow is according to the image presented by our Einstein. A relevant cost is an expected future cost that will differ from alternatives. The DCF method is an approach to valuation, whereby projected future cash flows are discounted at an interest rate reflects the perceived risk of the cash flows. The interest rate is reflecting by the time value of money (investors could have invested in other opportunities) and a risk premium. The discount rate can be determined based on the risk-free rate plus a risk premium. Based on the economic principle that money loses value over time (time value of money), meaning that every investor would prefer to receive their money today rather than tomorrow, a small premium is incorporated in the discount rate to give investors a small compensation for receiving their money in the future rather than now. This premium is the so –called risk-free rate. A small compensation called risk premium is incorporated against the risk that future cash flows may not eventually materialize, and that the investors will therefore not receive their money at all. Together determine the discount rate. With this discount rate, the future cash flow can be discounted to the present value. Our Einstein prepared a simple example calculation for you. DCF models are powerful, but they do have their faults. Models are so good as the information that was included in them. DCF is merely a mechanical valuation tool, which makes it subject to the axiom ‘garbage in, garbage out´. Small changes in inputs can result in large changes in the value of a company. The discount rate is especially difficult to calculate. Future cash flows are also hard to forecast, especially if the largest part of the future cash inflows is received after five or ten years.